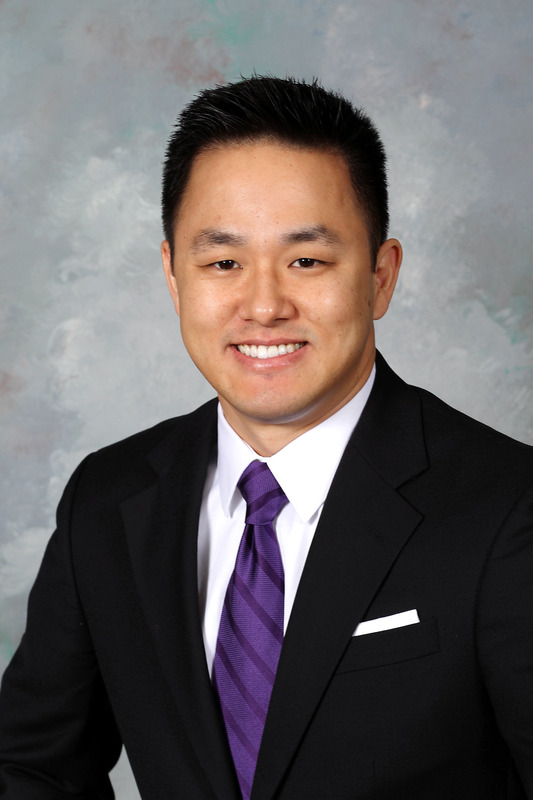 Born in Huntsville, Alabama and raised in Southern California, Dr. Shin has made his way all around the nation. He earned his Bachelor of Science (B.S.) degree at the University of California, Berkeley and his Master of Science (M.S.) degree at California State Polytechnic University, Pomona. 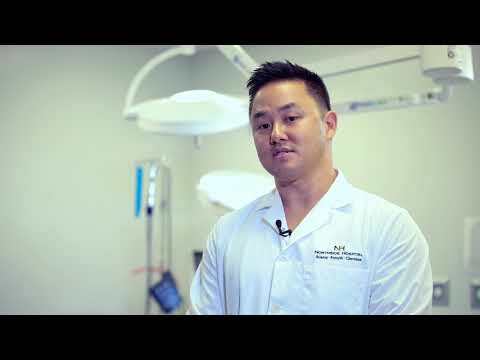 Dr. Shin then went from the West Coast to the Midwest to pursue his Doctor of Dental Surgery (D.D.S.) degree at the #1 ranked dental school, University of Michigan, Ann Arbor. Following his dental training, he was accepted into New York Medical College and completed his residency in Oral and Maxillofacial Surgery. As chief resident, he trained extensively in maxillofacial trauma, dentoalveolar surgery, dental implants, anesthesia, pathology, reconstructive surgery and orthognathic surgery. He is currently on staff at Northside Hospital and practices full scope Oral and Maxillofacial Surgery. In addition to four journal publications in the field of dentistry and biochemistry, he has presented at national research conferences in the field of dentistry. Dr. Shin is excited to be a part of a practice that allows him to provide the kind of personalized patient care for which he is known. Careful attention to patient concerns and answering all questions thoroughly is his standard of approach to patient care. Outside of patient care, Dr. Shin loves swimming, cycling, cooking, trivia, and most of all, spending time with his wife. You may find him, his wife and their dog at your local spot enjoying the sites and sounds of Atlanta. Dr. Shin is interested in getting to know his community and looking forward to learning more about you.